Robert McDermaid was a son of James McDermaid and Louisa Bailey. He was born in Brunswick but in his early years, the family moved to Nuggety Gully near Talbot. Robert attended the Talbot State School and later was a member of the Talbot Rifle Club. When he finished school, Robert started work as a butcher. Around 1912, Robert moved to Hamilton and continued working as a butcher at one stage for John Shalders who was fined in March 1912 for underpaying Robert. Robert also joined the Hamilton Terrier Coursing Club. James and Louisa McDermaid moved to Hamilton around 1915 and lived in Tyres Street while Robert lived in Brown Street. He enlisted on 30 April 1915 and his younger brothers soon followed with James enlisting on 14 July 1915 and Alexander also a butcher, on 24 July 1915. Robert left Australia on 16 July 1915 for Egypt with the 22nd Battalion, 2nd Reinforcements. 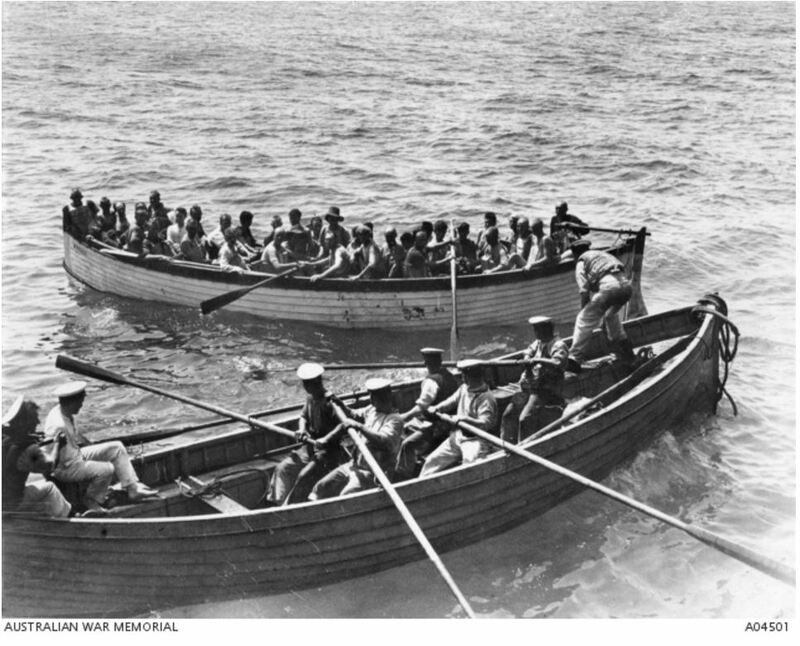 On 30 August, the battalion left Egypt aboard the SS Southland bound for Gallipoli. The ship had almost reached Mudros on 2 September when it was torpedoed at 9:50 am. The men on board loaded into lifeboats but there were casualties. Robert was said to have swum for two and half hours before being picked up by another ship. He was possibly in a capsized lifeboat. 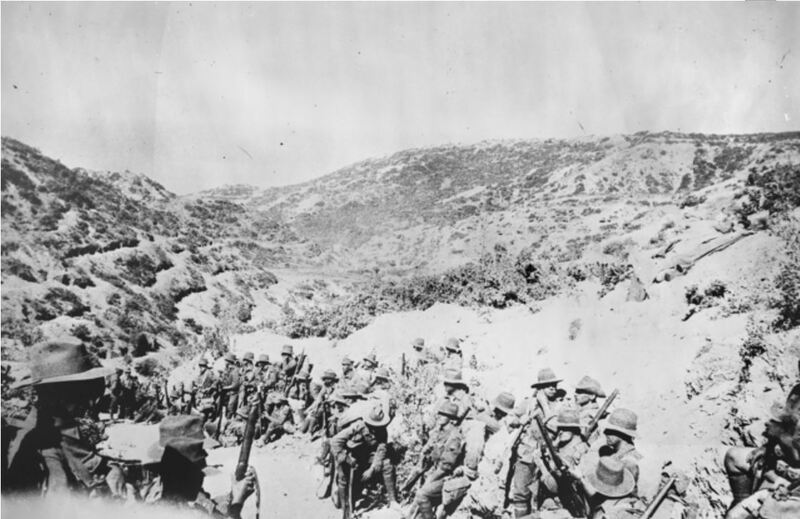 Eventually, on 7 September, the battalion arrived at Gallipoli. Falling sick on 7 November 1915, Robert was transferred to a hospital ship. He had influenza and spent seven weeks in hospital in Malta. He returned to Egypt in February and transferred to the 21st Battalion. Robert arrived in France on 24 March 1916 with the 21st Battalion and they moved on to Sailly and were at Fleurbaix by 14 April. At home, Louisa was very anxious because she still had not heard any more about Robert since she was notified he’d been transferred to the hospital ship five months earlier. 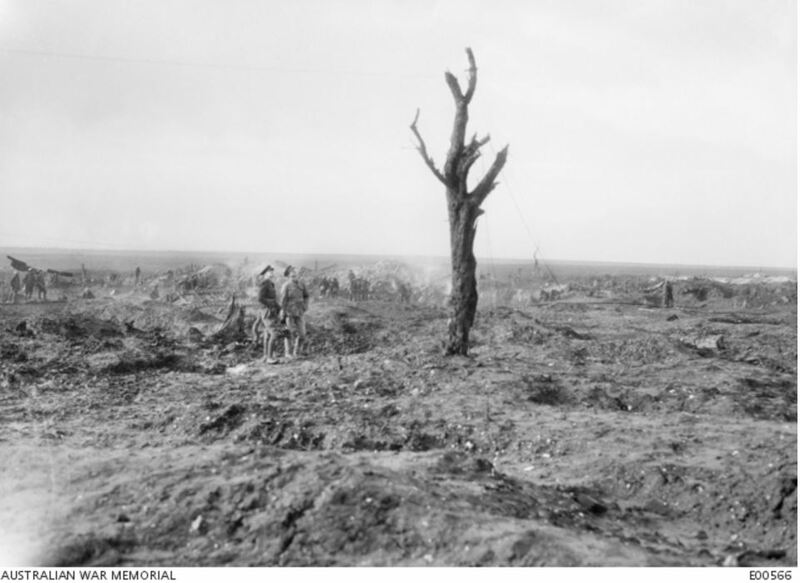 By 23 July, the 21st Battalion was at Pozieres. Around 4:45 am on 26 August 1916, a barrage came from the enemy in the area around Mouquet Farm. It continued throughout the day before the battalion was relieved. Robert received a wound to his arm but only spent a few days in hospital. Most of September and into October 1916 was spent training Robert before the battalion went into the trenches near Buire-sur-Ancre, France in November. 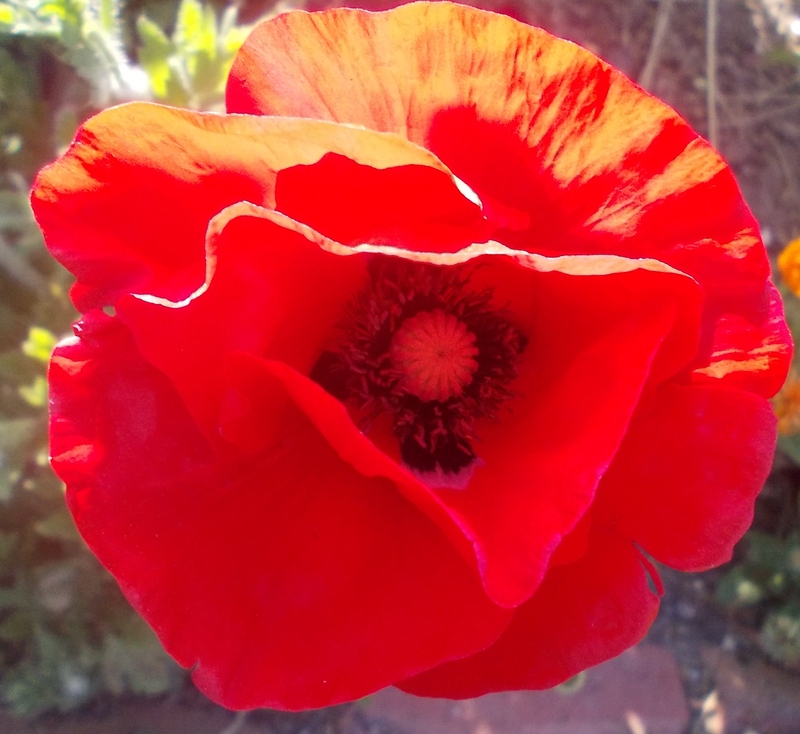 In December 1916, Robert’s brother James returned to Australia and arrived back in Hamilton. He had received severe wounds to his left leg and right foot. During the first days of May 1917, the final preparations were put in place for an attack on the Hindenburg Line on 3 May. The battalion was engaged in heavy fighting during the day and by the end, sixty-seven men of the battalion were dead and hundreds wounded and missing. They spent summer training around northern France before moving to Steenvorde on 12 September. Robert left for furlough on 24 September and returned to the Battalion on 6 October. The battalion was in the midst of the 3rd Battle of Ypres on 3 October near Daisy Wood and remained in the trenches until 10 October. In the Spring of 1918, the 21st Battalion was on the Western Front, as the Germans mounted their spring offensive. In July 1918, the 21st Battalion had moved on to Villers-Bretonneux. On 14 July 1918, they were in their fourth day in reserve and were not in the trenches so other duties were carried out. Robert was one of four men handling a stokes bomb. It inexplicably exploded, killing the four men instantly. An inquiry put it down to negligence on the part of the soldiers involved. The McDermaid’s heard of Robert’s death less than two weeks later and place a notice in The Argus. “Family Notices” The Argus (Melbourne, Vic. : 1848 – 1957) 27 July 1918: 11. Web. 24 Apr 2017 <http://nla.gov.au/nla.news-article1433435&gt;. Robert’s brother Alexander returned to Australia on 5 April 1919. In 1923, after the Defence Department wrote to James McDermaid, Louisa replied James was away having his eyes seen to because he was almost blind. Louisa died in 1930 at Hamilton and James died in Melbourne in 1942.